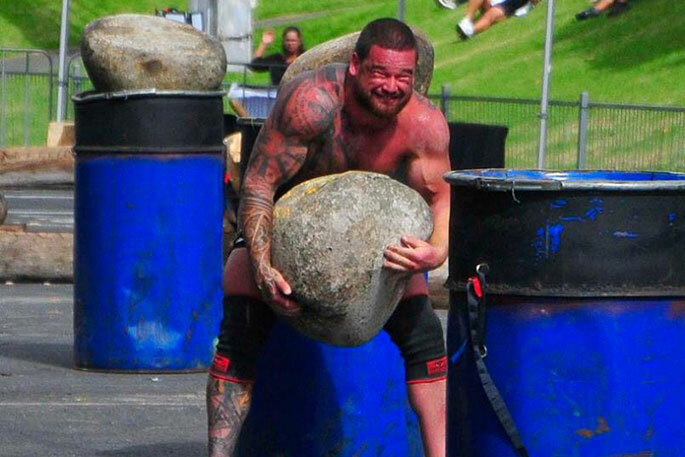 Rumours are flying today’s Bay of Plenty Strongman event will have the best strongman line up yet. The Tauranga A&P Lifestyle Show at Tauranga Racecourse will have ‘all the fun of the fair’ with plenty to see and do for everybody, including the popular muscle flexing event. 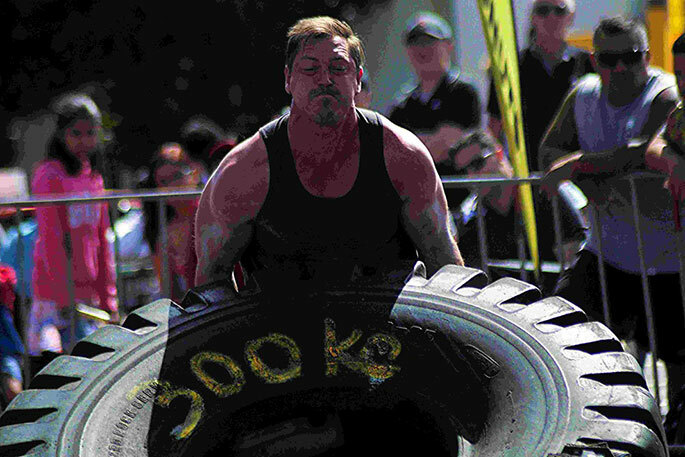 The strongman competition was first introduced to New Zealand in the early 1990s by former NZ strongman Colin Cox, and has grown to include “a few hundred” competitors. 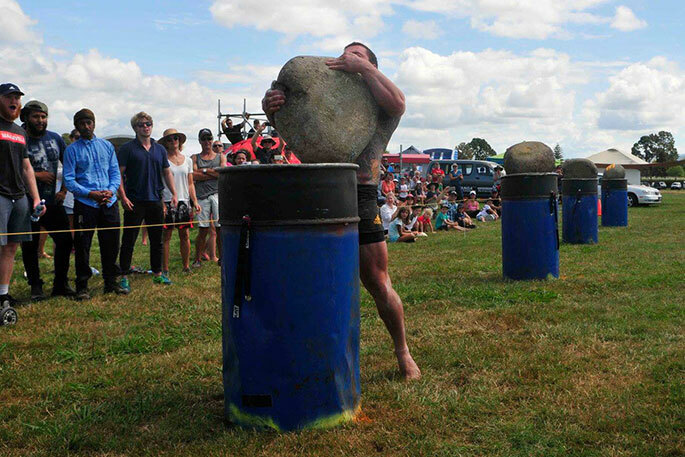 Typical strongman events in New Zealand include the Farmers Walk, vehicle pull, yoke carry, overhead log lift, stone lift and carrying a 160kg anvil. The New Zealand record for the latter event is held by Mike Olsen, who carried it over a distance of 125 metres in 2012. 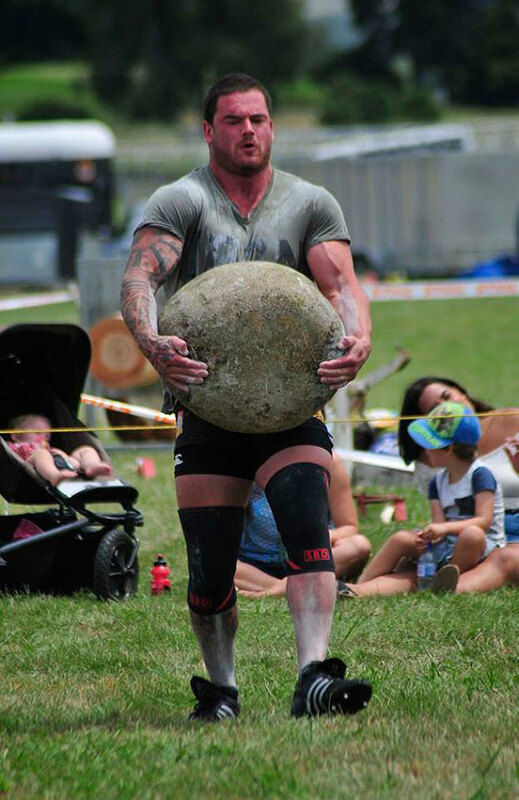 The Carry and Drag involves carrying a stone 25 metres, then dragging a 180kg sled back to the finish line. “Last year we used 179 kg because that’s what it all weighed out to on my scales, but we decided this year I’ll throw a one kilo plate on and make it an even 180kgs,” says Matt. 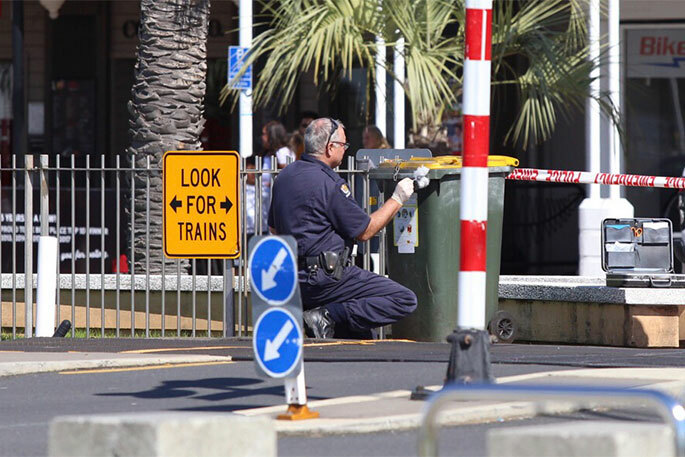 “The stone is 114kgs, and they carry that 25m and drop it in a box at the other end. That’s where the sled is. They grab the sled by the handles and drag it back to the finish line. Altogether that’s 180kg. “Last year’s overall winner was Jayson Woods, from Huntly, who is the national champion in the under-105 kg class. He won overall and beat all the heavyweights. 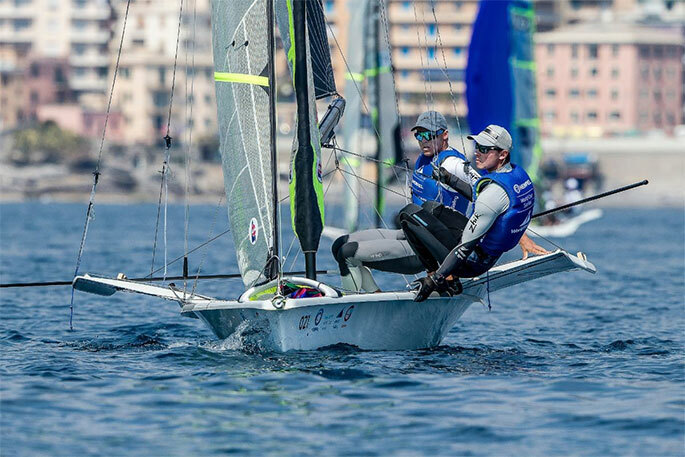 Matt doesn’t know how many will be competing until Sunday but has 15 entries already. “I’ve had people contact me who I’ve never met. It wouldn’t surprise me to have more turn up on the day. Matt is a former New Zealand strongman and powerlifting champion, and has been running the New Zealand’s Strongest Man competition for 24 years. He says strongman competitions developed as a form of entertainment because a TV company wanted to get the strongest footballers, shot putters, weightlifters and competitors from the various strength sports all together to see who was the strongest. Tauranga A&P Lifestyle Show organiser David Harricks is enthusiastic about the strong man competition. 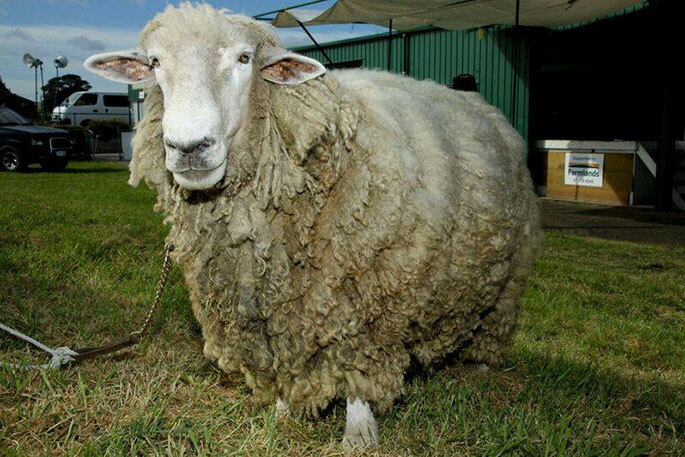 Sheep shearing and sheep racing will be featured at the show. As well as the strength event, the show will also feature equestrian events such as western riding and harness, shearing, wood chopping, vintage tractors and machinery, pony rides, and a petting zoo. 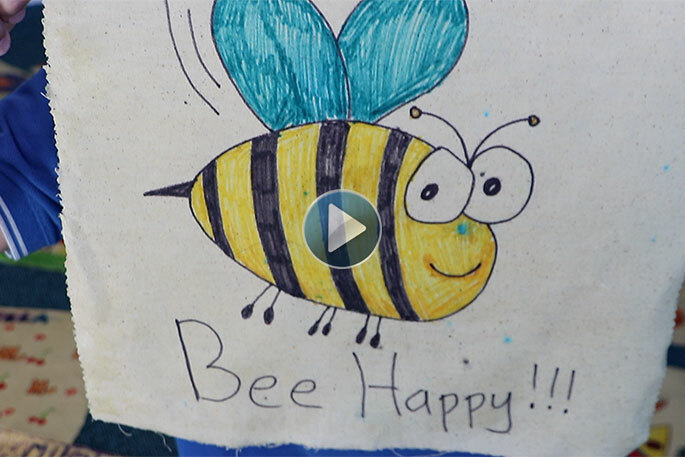 A wide variety of trade stands will be on site, along with food and entertainment. The Tauranga A&P Lifestyle Show has been running since 1895. The show attracts 4000-5000 people and offers a variety of equestrian, sporting and traditional A&P events, along with trade sites, entertainment. There really is something for everyone, whether you have a lifestyle block in the country with horses, sheep or pets, or live in the city or an apartment. 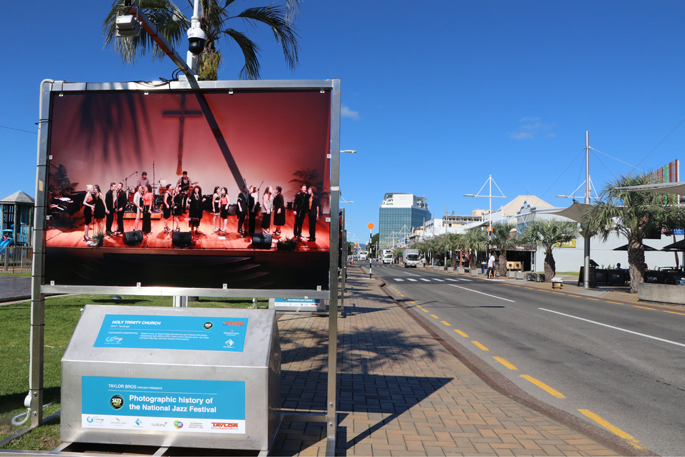 Enjoy an affordable and entertaining family fun day out, where the country is brought to the city. The Tauranga A&P Lifestyle Show is on Sunday January 13, from 10-4pm at the Tauranga Racecourse. Adults $10, children under 12 are free.